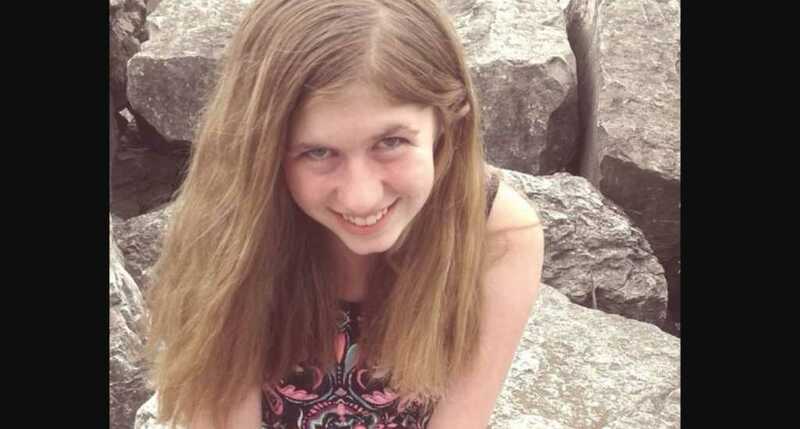 Members of a northwestern Wisconsin church have been praising God for the safe return of a young girl from their faith community. St. Peter’s Catholic Church promptly changed their sign out front to “Welcome Home, Jayme,” after 13-year-old Jayme Closs bravely escaped her kidnapper following three months in squalid captivity. Despite the wonderful news that Jayme is safe and well, a deep pang of sadness and tragedy has shrouded her return – Jayme’s parents were both shot dead by the evil assailant, with her mother being gunned down right in front of the teenager. In the wake of such a traumatic ordeal, many are praising Jayme for her fortitude, courage and bravery in the face of such unthinkable terror. “It’s just a miracle that she got away from him,” Robert Nailberg, Closs’ grandfather, told KARE 11. Closs was discovered after she broke out of the small space she was being held in under the man’s bed, choosing her moment wisely and making a dash for it while her captor was out. After stumbling out into the woods, she came across a local dog walker who immediately offered assistance. As it happened, Jeanne Nutter, the woman who discovered the stricken girl, was actually a former child protective services worker. “I just held onto her and said, ‘We’re going to find someone who is home, we’re going to call the police and you’re going to be okay, you’re going to be safe, you’re going to be safe, you’re going to be just fine,’ I just kept saying that,” the woman added. Unfortunately, the dog walker did not have her cell phone at the time, so she escorted Jayme to a local house and immediately called law enforcement. “I did what any good social worker would do and what I would hope any human being would do – help a child in need no matter the circumstances were,” said Nutter. Do continue to pray for Jayme as she recovers from this horrific experience and grieves the loss of her parents.